Vine teased months ago that it was working on support for the Apple Watch, and it's finally delivering on that promise. Grab the updated Vine app for iOS and you can watch those 6-second looping videos on your wrist (either featured ones or those from favorites) whenever you need a quick pick-me-up. You can set your total loop count as a complication, too, in case you're justthat close to hitting an important milestone. 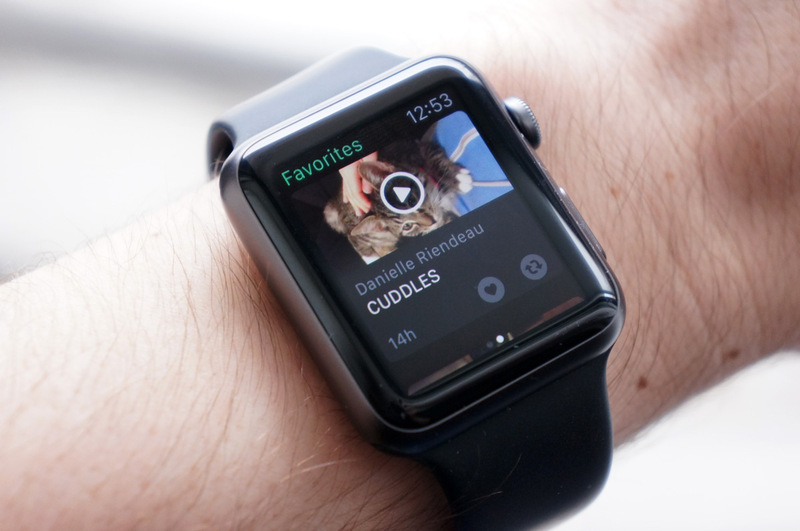 The wrist-based app doesn't work quite the way it does on your iPhone, as you might suspect. Videos won't automatically play, and the audio goes through the watch's built-in speaker -- keep that in mind if you decide to watch cat videos while you're waiting for the bus.